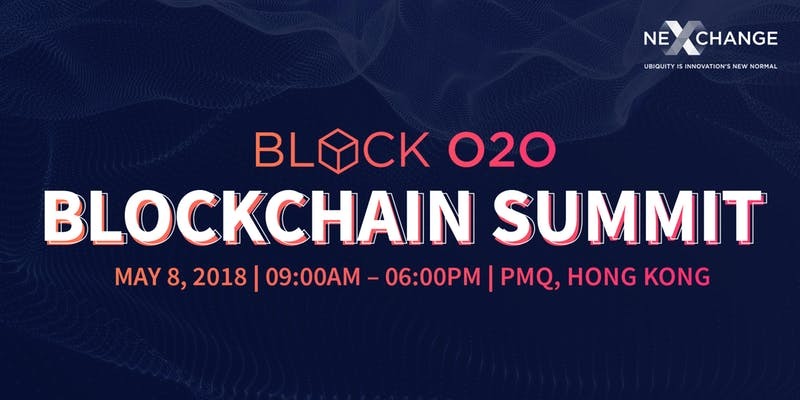 The Block O2O Blockchain Summit gathers the blockchain ecosystem of the world. This new technology is poised to transform every industry and you need to be in front of this wave. Together with the Fintech O2O Global Summit, 1,500 of the world’s blockpreneurs, financiers, engineers, tokenomists, regulators and visionaries will gather in Hong Kong on May 8-9. 100 speakers from 30 countries will be on stage, making The Block O2O Blockchain Summit the place to go to carry on the blockchain revolution.